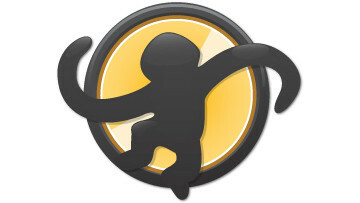 More than four years after Radionomy acquired Winamp from AOL, the iconic music player from days past seemed to have gotten a jolt of life as we discovered that the company had been working on releasing Winamp 5.8 in the near future. 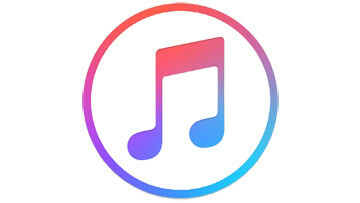 As TechCrunch is now reporting, the 5.8 update may pale in comparison to Radionomy's long-term plans for the audio player, as it works on turning Winamp into a mobile app. 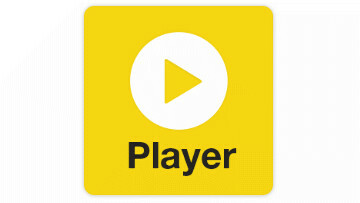 The change would see Winamp 6.0 released as an audio player for different mobile platforms, with the goal of serving as your one-stop destination whether you want to listen to songs, podcasts, streaming radio stations, and more. The ideal goal here seems to be an application that serves as the hub for all your music and audio content, from your Spotify playlists to your Audible audiobooks to your podcasts. An ambitious project like this, however, would require partnerships and permissions from all the different players in the industry; how Radionomy aims to achieve this task is unclear at the moment. 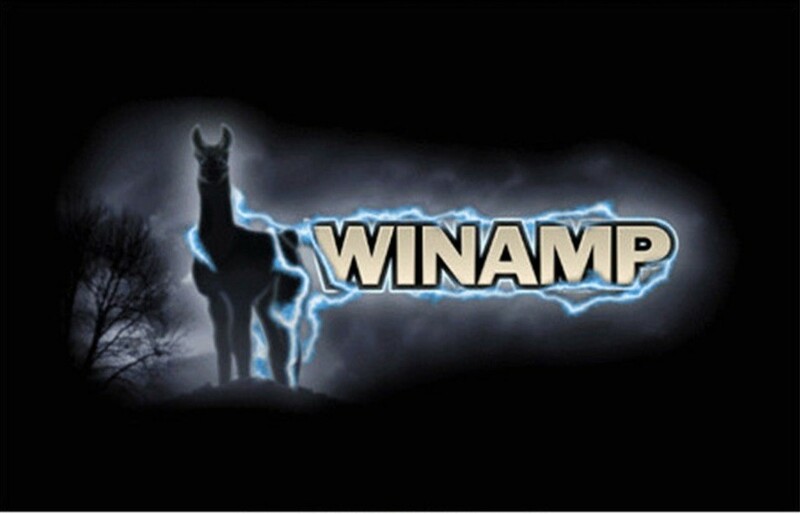 The new version, slated for release sometime next year, will build on the legacy of Winamp but also feature "a more complete listening experience," according to Radionomy CEO Alexandre Saboundjian. For the moment, Winamp users will need to be content with the official release of the 5.8 update that the company is planning on releasing on October 18.